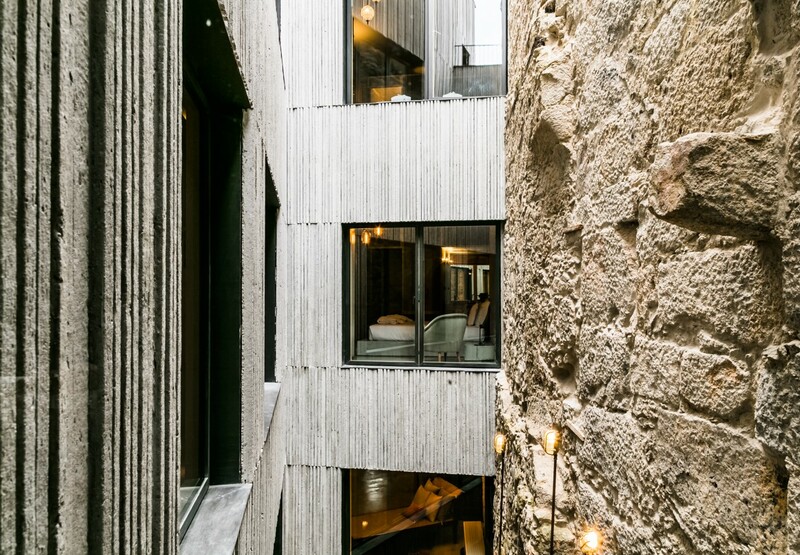 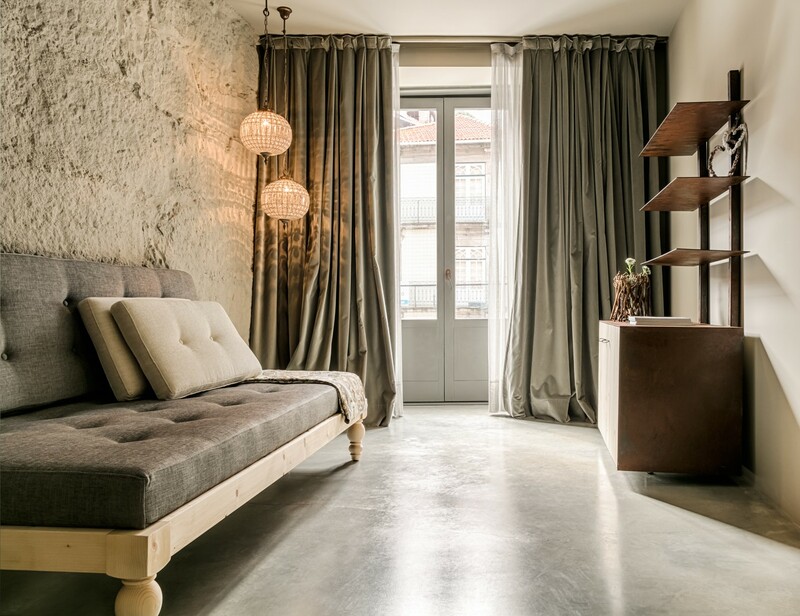 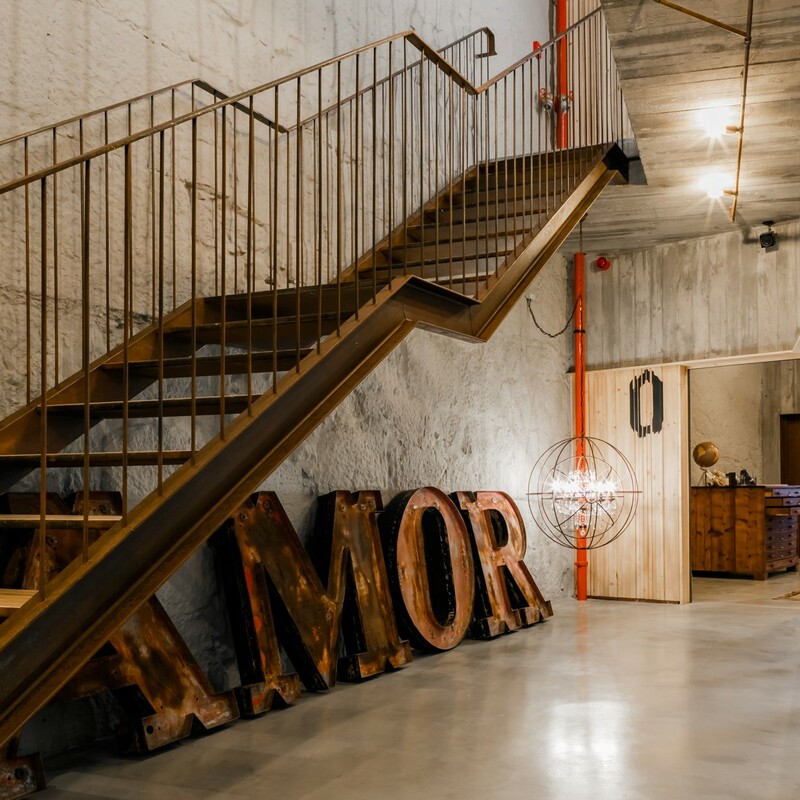 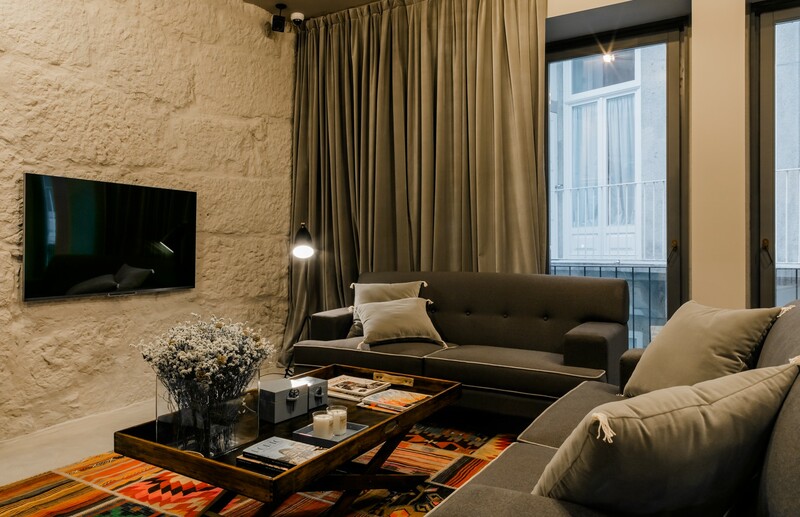 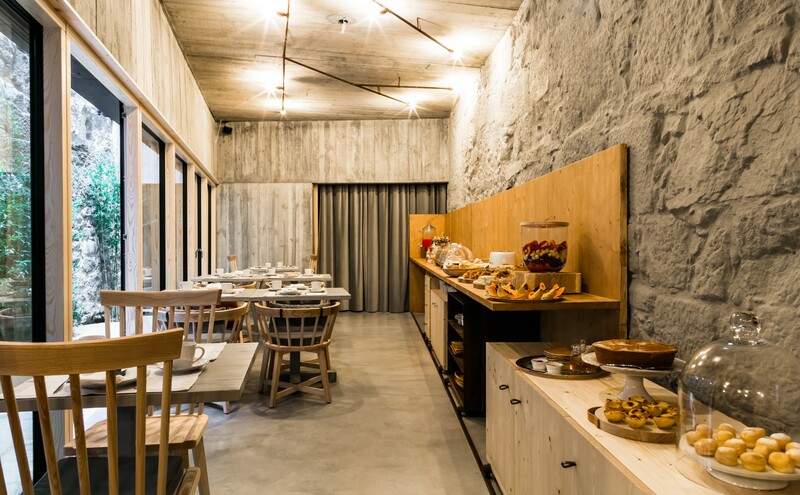 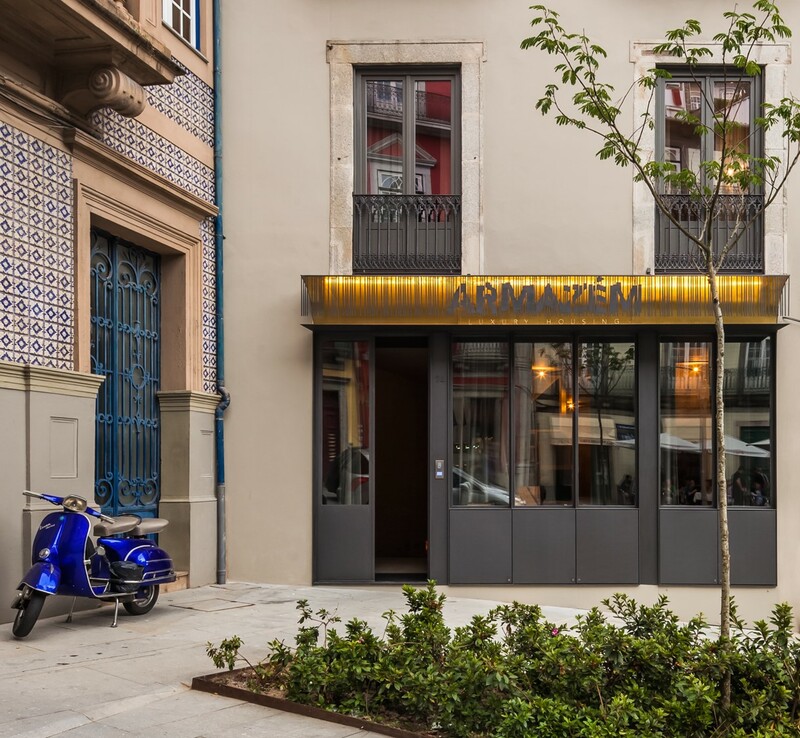 Armazém Luxury Housing had the challenge to transform a 19th century iron warehouse into a warehouse of experiences to share unique moments. 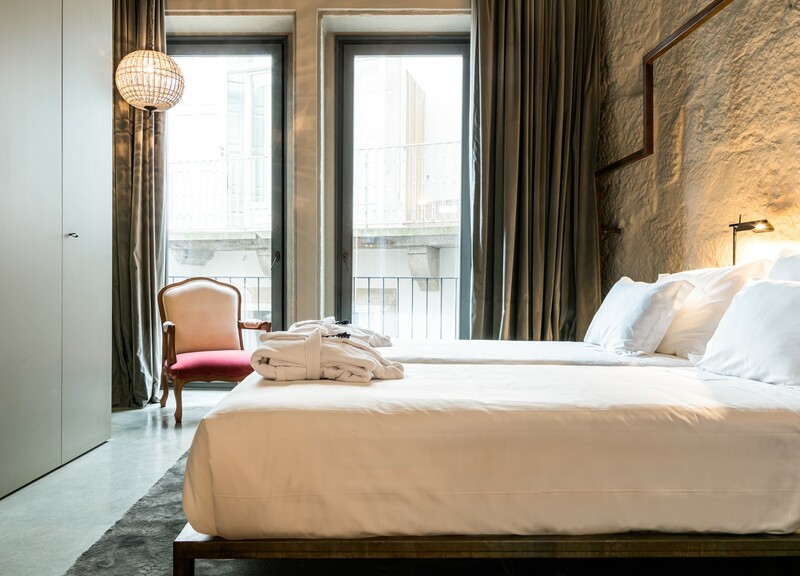 Each room weaves its own narrative, providing new experiences with each visit, with a colours harmony which soothes our souls and awakens our senses. 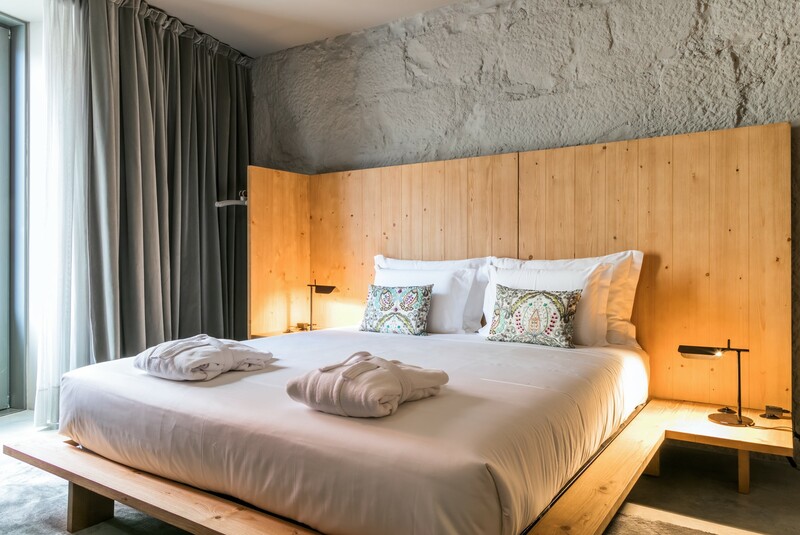 The bedrooms are equipped with Persono mattresses.